ATLANTA (AP) — Two years before the labor agreement with the NFL runs out, the players’ union is gathering a war chest it hopes it doesn’t need. 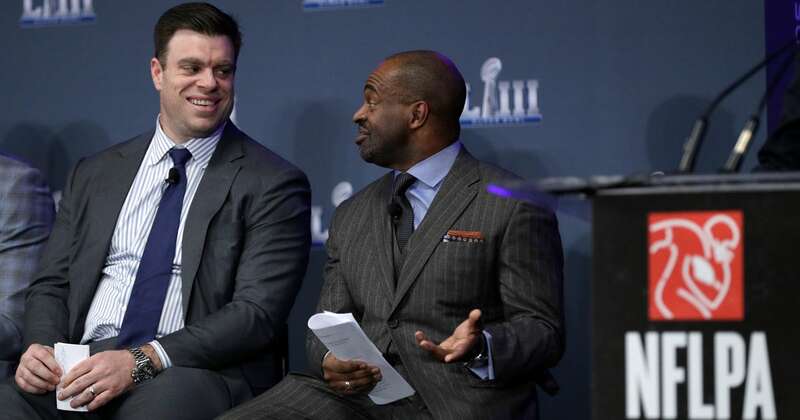 “We feel good where we are, the lines we can draw,” NFL Players Association President Eric Winston said Thursday. “We feel good about the direction we have.